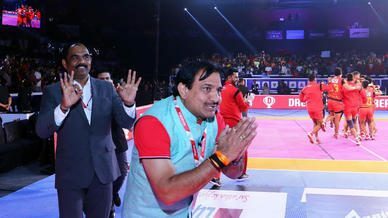 The final day at Sonepat saw home team Haryana Steelers splitting the points with Jaipur Pink Panthers after a 27-27 tie on Thursday. Haryana were the better team in the first half but Jaipur came back strongly in the second to leave home fans disappointed. 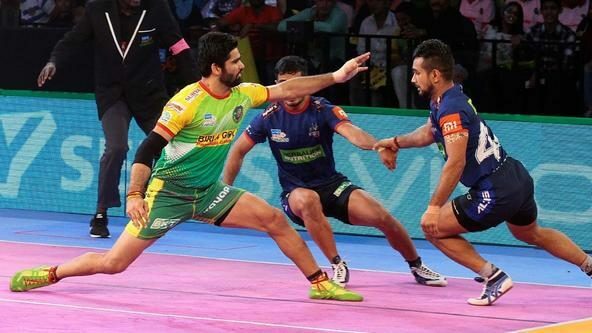 With Wazir needing to be substituted in the first-half due to injury, Haryana were left with no one to give direction to the team on the mat. The young defence played wonderfully negating the absence of Nada and Mohit; yet, their mistakes in the last minutes proved costly. 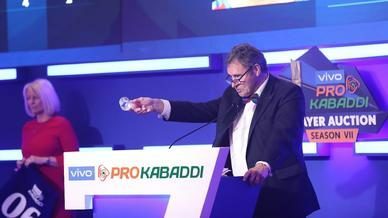 “Today we didn’t have Surender Nada and Mohit Chhillar on the court but still the team performed well. However, we cannot predict anything. No matter how big the lead is, if the team makes one mistake the game could slip away from your hands. We tied the match because we were lacking experience. Otherwise, we could have won,” the coach said. Jaipur coach Balwan Singh, meanwhile, spoke of Haryana’s bench strength in glowing terms. “They [Haryana Steelers] performed well without them [Nada and Mohit] as well. They had a strategy which they followed successfully and proved that they are a good side, even without their star defenders,” he said. 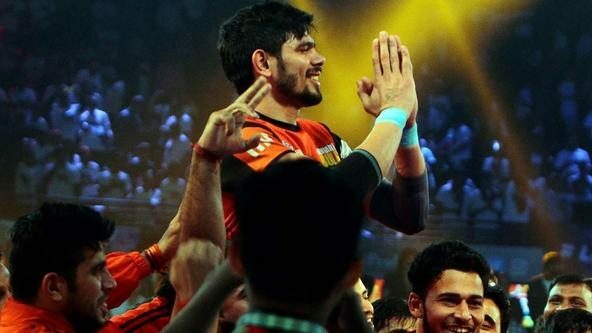 The match also saw the return of One-Man-Army Manjeet Chhillar to the Jaipur team after missing five matches due to injury.